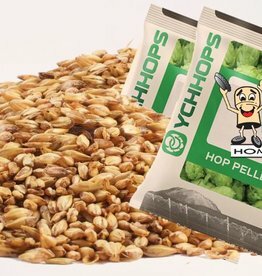 Recipe Includes: Specialty Grains, Malt Extract, Hops, Yeast, Whirlfloc Tablet, Priming Sugar, Bottle Caps and Top Notch Instructions. Planning a fest of sorts? Maybe in October? The Autumn Ale is the perfect beer for any Oktoberfest. This amber ale is malty sweet and as close as you can get to an authentic Oktoberfest without lagering. 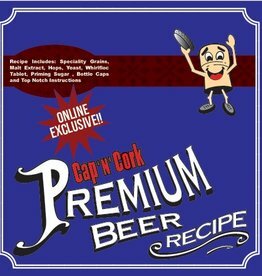 A wonderfully malty brew that would make any member of the Killian family turn red. 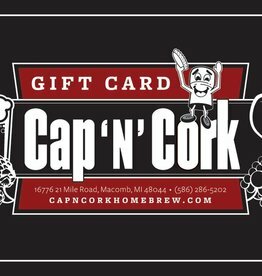 You don't need to wear green to enjoy this beautiful Irish brew. 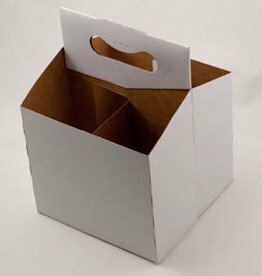 Dry packet of yeast included. 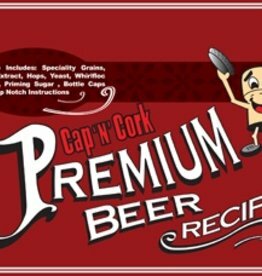 Cap N Cork Cleaner / Brewery Wash 5 Lb. 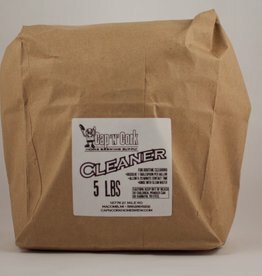 This oxygen based cleaner is ideal for everyday use to clean all your beer and wine equipment. 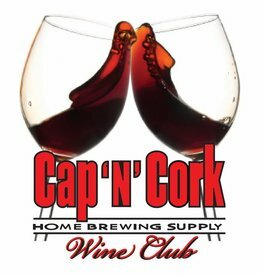 Cap N Cork Cleaner / Brewery Wash 8 Oz. 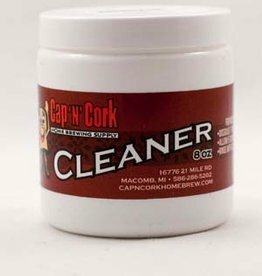 This oxygen based cleaner is ideal for everyday use to clean all your beer and wine equipment.